Next available course starts September 2018. The Course runs over 4 weekends. provide a supportive progression route into further learning. This is an in depth introductory radio training course for anyone interested in gaining entry to the radio industry. The objective of this qualification is to help learners to build a portfolio of work that can gain them work experience or progress onto other related qualifications. 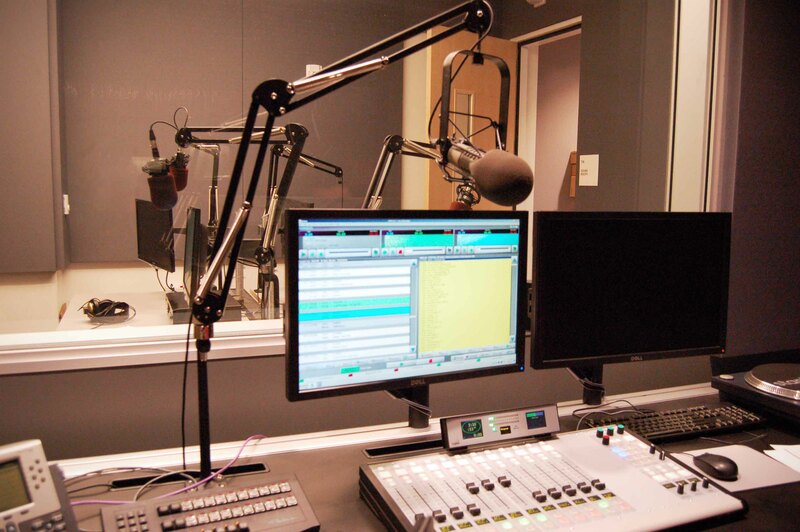 This Radio Training course is run over 4 weekends at our Studios in Dublin city centre. This qualification is designed for learners who wish to develop technical skills and knowledge in radio. There are no specific recommended prior learning requirements for this Qualification.